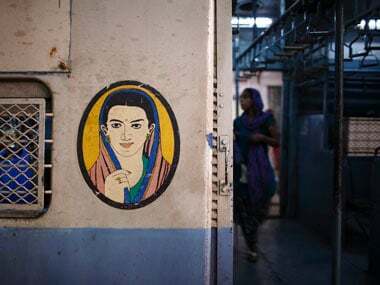 This week marks the 23rd anniversary of the first ever ladies special train in Mumbai, which ran on the Western line from Virar to Churchgate. 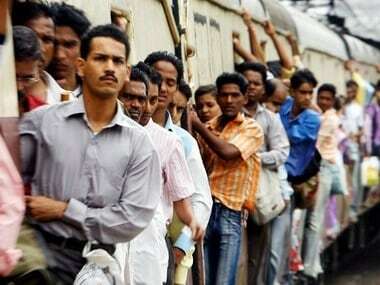 Mumbai's rail commuters are no whiners. Every commuter using a Western, Central and Harbour line train is actually a braveheart risking his life to get to work and back home. An American national was on Sunday attacked and robbed of her mobile phone in the ladies' compartment of a local train in Mumbai. 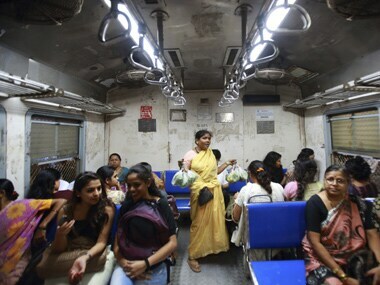 Best, Central Railway think of simple measures that would help address the issue of women commuters’ safety. TMS gives an overview on the number of trains running simultaneously at any particular point in time on various tracks. Watch how IT saved the day for the western railway suburban line traffic management system, which was originally a legacy system.